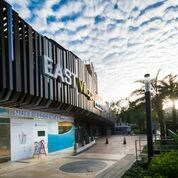 The state-of-the-art purpose built facilities provide the latest in technology, patient comfort and safety, on-demand entertainment and work place safety. 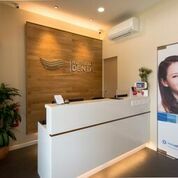 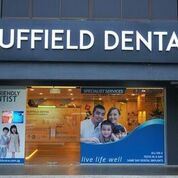 The clinic incorporates 6 modern dental clinics including one operating theatre with general anaesthetic facilities, a recovery room and sterilization areas with the latest equipment. 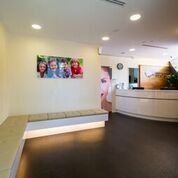 Staff areas and waiting rooms complete the clinical areas, along with a sophisticated board room facility providing a training venue for visiting dental clinicians.